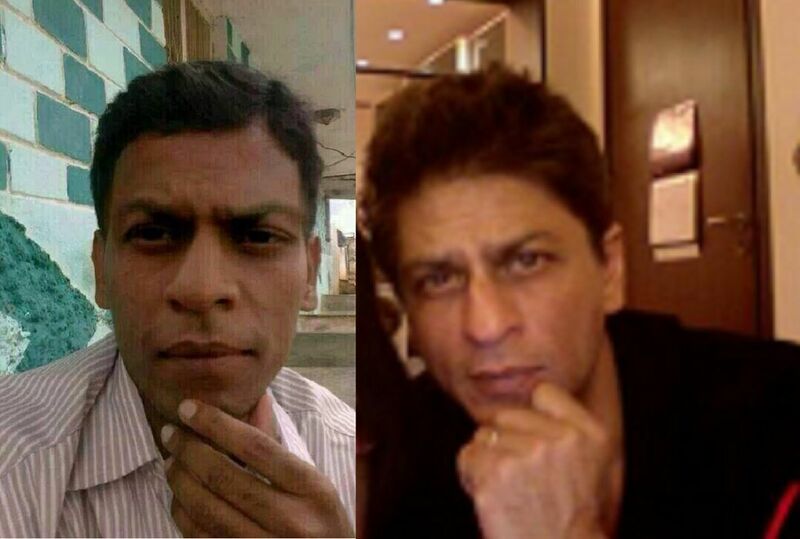 Famous Celebrities and their look alike duplicates! Being a Celebrity is a tough job, here in India! They cannot walk on road freely without being hogged down by the commoners. But you know what is tougher, or rather for whom it is tougher? For the Celebrity Lookalike! How would that feel? Being mistaken to be one of the famous personalities might appear flattering at some point, but for a few it might be a not so good feeling! They say there are seven people in the world that might look similar in appearances. Looking at these fellows we might just actually believe in this theory. Here were present before you a few famous celebrities and their lookalikes. Take a look and be amazed. While Ranbir Kapoor is a heartthrob of the nation, slightly on the local level, Junaid from Kashmir is the Ranbir Kapoor of Kashmir University. He has been mistaken a lot of times to be Ranbir. He is pursuing MBA at Kashmir University. 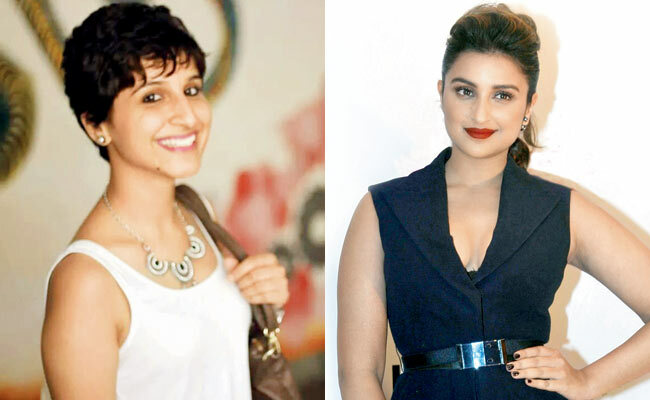 She is a Fashion Designing Student from Delhi and has been told by so many people that she looks like Bollywood’s Firecracker, Parineeti Chopra. Well! There is stark resemblance though! 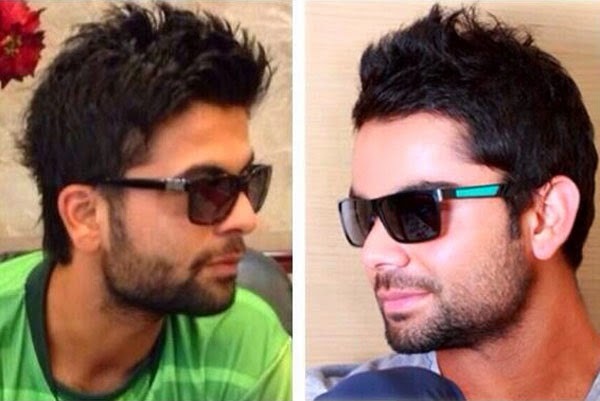 This young fellow has uncanny similarities with Nation’s Cricketer Heartthrob Virat Kohli. What do you think? He is one of the biggest fans of Cricketing Legend and Indian Pride, Sachin Tendulkar. Balvir Chand watched almost every match of his. And we are surprised to see the closeness! This commoner has surprised us all with his alikeness with Nawab of Pataudi, Saif Ali Khan. 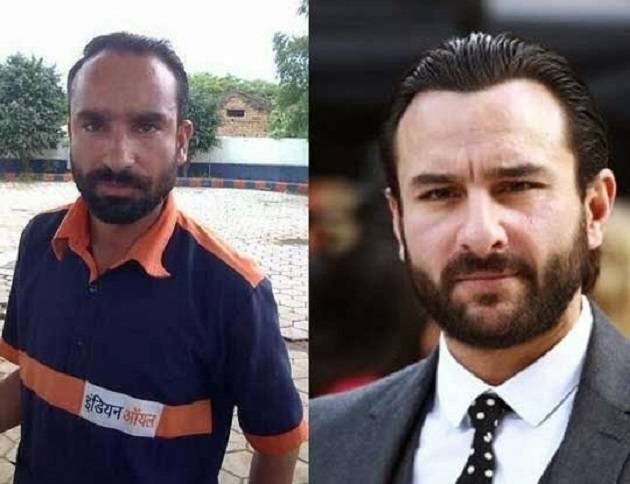 He looks so similar that even once Saif was spotted joking about the guy from Indian Oil on National Television. 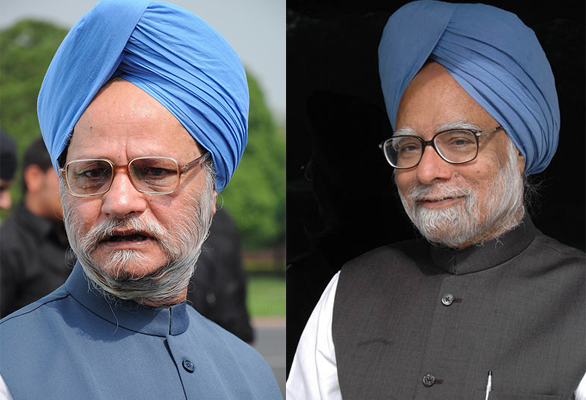 Our ex-Prime Minister, Manmohan Singh has some tough competition from Gurmeet Singh Sethi. And guess what? He is a minister too. The point here is, at least he talks! While King Khan is known for his flamboyance and charisma, this man is known for his samosas. He is a samosa seller from Indore. 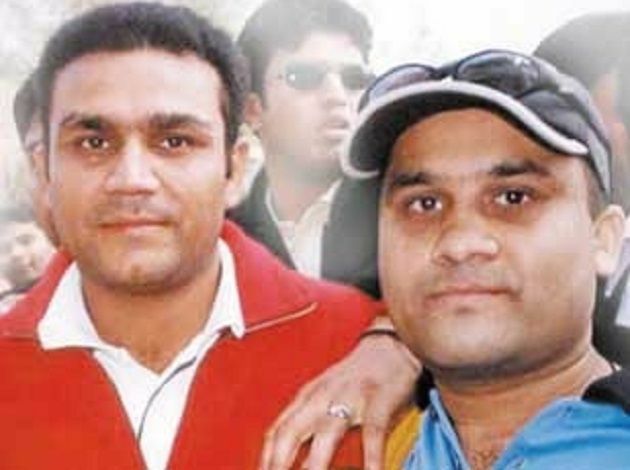 This Viru fan striked a pose with cricketer and we were quizzing ourselves which one is the real one. Doesn’t it just seem like a strange coincidence? 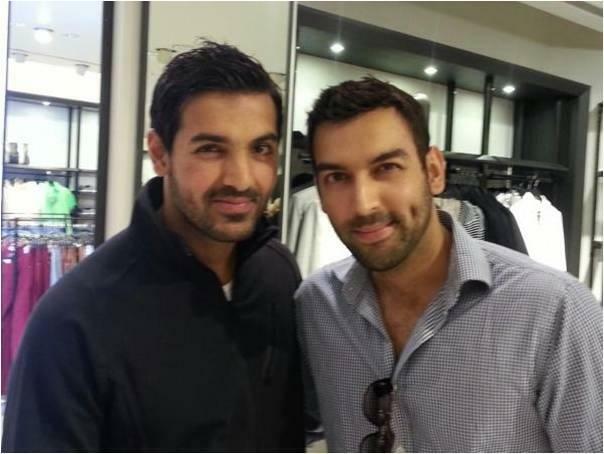 John is jaw-dropping hot and his lookalike is good looking too. The difference is that John is an actor we all know, and Mubashir is a journalist. They even share their cute dimples. 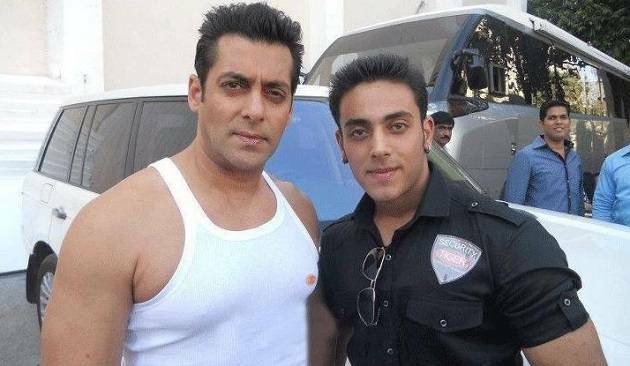 Not only this big Salman Khan fan looks like Bhaijan Salman Khan, he is even gearing up to play younger Salman Khan in Bharangi Bhaijan. It is double treat for him, isn’t it?